The College of Environmental Design (CED) at the University of California, Berkeley, has named professor of architecture and urban design Renee Y. Chow as its new Department of Architecture chair. 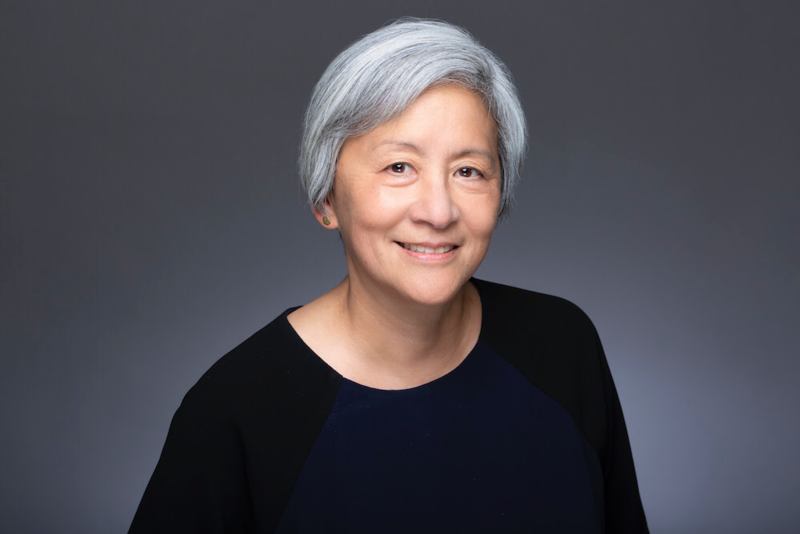 Chow has taught at the CED since 1993 and was the associate dean for undergraduate studies at the college before beginning her current tenure in July. Chow held the Eva Li Chair in Design Ethics between 2005 and 2010 at CED, as well. Chow earned her M.Arch I and SBAD degrees from the Massachusettes Institute of Technology (MIT) and has also previously taught at MIT. Chow is also principal of Studio URBIS, an architecture and urban design practice formed in collaboration with her partner, Thomas Chastain. Projects completed with Studio URBIS include single- and multi-family structures, institutional and commercial buildings, and several development plans and studies. Chow has taught for over 25 years at the university. During this time, she has taught beginning and advanced design studios, design seminars, and housing seminars. Her practice and research focus on the “intersection between architecture and its locale,” according to the press release. Chow is the author of Suburban Space: The Fabric of Dwelling and Changing Chinese Cities: The Potentials of Field Urbanism, two works that interrogate the urban challenges of the 21st century and issues that arise from those challenges, including rising density in China, and environmental sustainability and urban diversity in the United States.